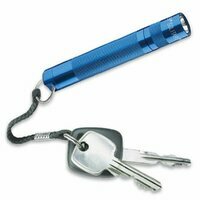 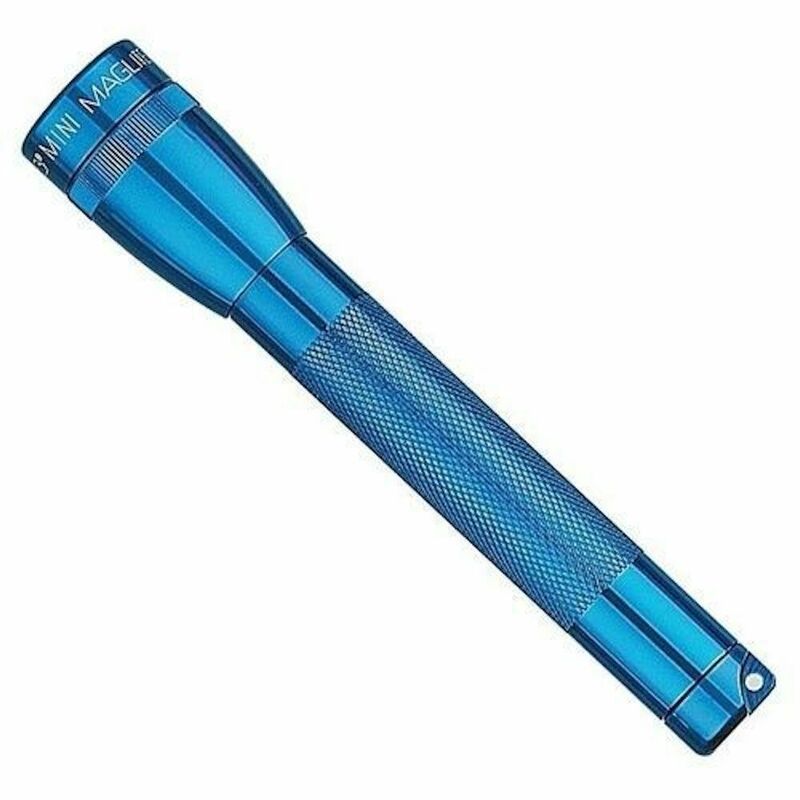 MAGLITE 2AA FLASHLIGHT BLUE MADE IN USA "FREE POSTAGE"
The Maglite 2-Cell AA Flashlight is a mighty powerful flashlight contained in a convenient and ultra compact design. 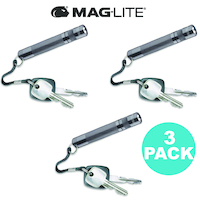 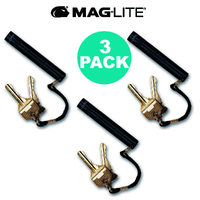 Maglite is renowned for their attention to durability and performance in all their designs and although the Maglite Flashlight is Maglite's smallest designs, it does not disappoint. 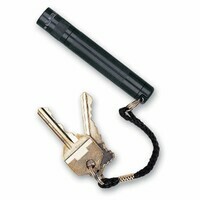 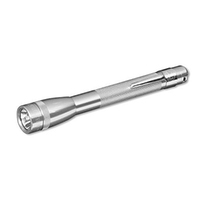 Due to its solid aluminum construction, the Maglite Flashlightis both water and shock resistant. 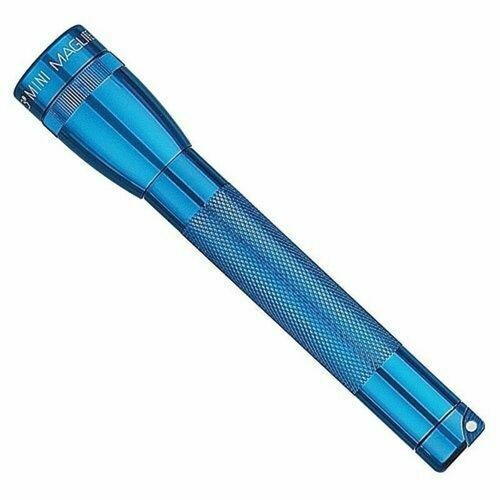 The flashlight has also been anodized so it will not corrode. 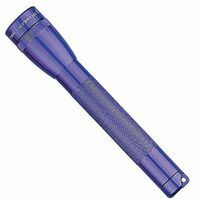 The power the Maglite Flashlight -delivers is incredible considering it's size. 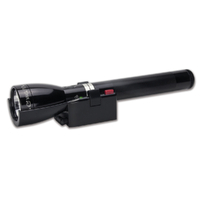 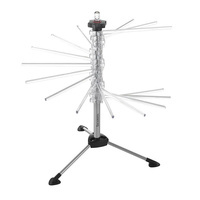 It produces a strong beam with a range distance of 20 metres although being a mere 8cm long.